Friday 1st February 2013 is Feel Good Friday, and I am proud to support this Samaritans fundraising day by donating £10 from every counselling or hypnotherapy treatment carried out in Leicester. It’s all about feeling good, and Samaritans is encouraging everyone to brighten their day a little, to have some fun and to help raise funds to allow them to continue their vital life-saving service. Every year, Samaritans’ 18,750 volunteers support 5 million calls from people across the UK who are struggling to cope. They are available 24 hours a day, 365 days a year to provide hope and comfort. By supporting Feel Good Friday, you’ll help Samaritans continue to provide their life-saving service for the millions of cries for help they receive each year. Feel Good Friday was first organised by Samaritans in 2012 as a lighthearted way of raising these important funds. I supported the event in 2012, and we aim to raise even more money in 2013. Call freephone 0800 612 8159 to enquire about hypnotherapy in Leicestershire, weight loss, stopping smoking and counselling services in Leicester, you can also email me leicstherapy@gmail.com. I am a registered Mental Health Therapist with Bupa – the health care specialists which means that your private health insurance may cover your therapy. My health care companies now recognise the importance of Holistic therapy and will include them in their benefits package to you. 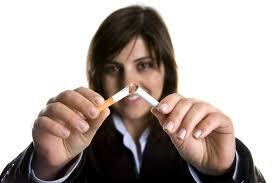 They will cover the costs of your counselling and hypnotherapy in Leicester. 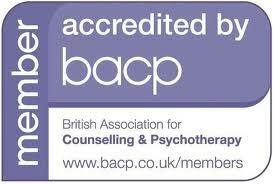 Remember to check with your employers what you are entitled to, all therapy is within under the strict confidentiality agreements from The BACP so everything is completely discrete.